With innovative gameplay and retro visuals, Dash Attack will challenge you to survive the attack of enemies for as long as possible, hunting for high scores to compete against your friends and collecting coins to win the best fighters in the world! Can you divert from archers' arrows? Or the fast and accurate attack of the ninjas? Or resist the incantations of the magicians? Take care that the enemies will not leave you alone. 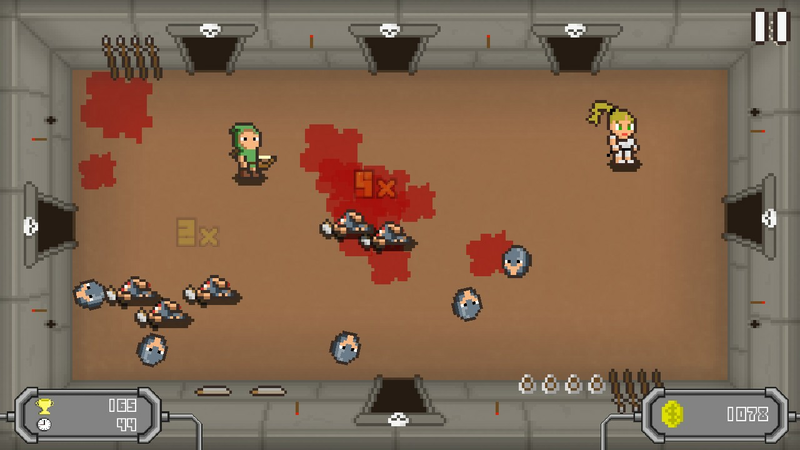 Is it difficult to kill enemies? Then try to increase your score and your coins by killing enemies in sequence and achieving multiplier combos, which will make your climb to the top be faster. 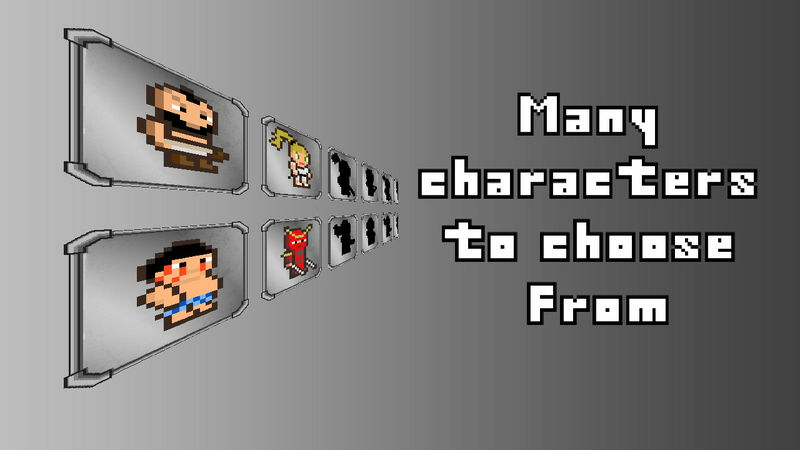 With diversified characters that can be purchased with game coins, you will have several characters of your choice. The game will have plenty of updates, bringing new characters, phases and different game modes so you can continue to enjoy Dash Attack.